Reading for people you already know presents challenges because you need to differentiate between what you get from the cards and what you already know. Once you are more adept it will be far easier. At the early stages though you will want to be good. To get used to the cards practice on yourself. Start slow and become very familiar with the cards. Although we all want to dive straight in taking our time will ensure we are better and more likely to enjoy working with them. Here are some techniques to aid your practice. Feel free to utilise as many or as few as you would like. The cards have literal meanings, symbols, imagery but that is only part of it. 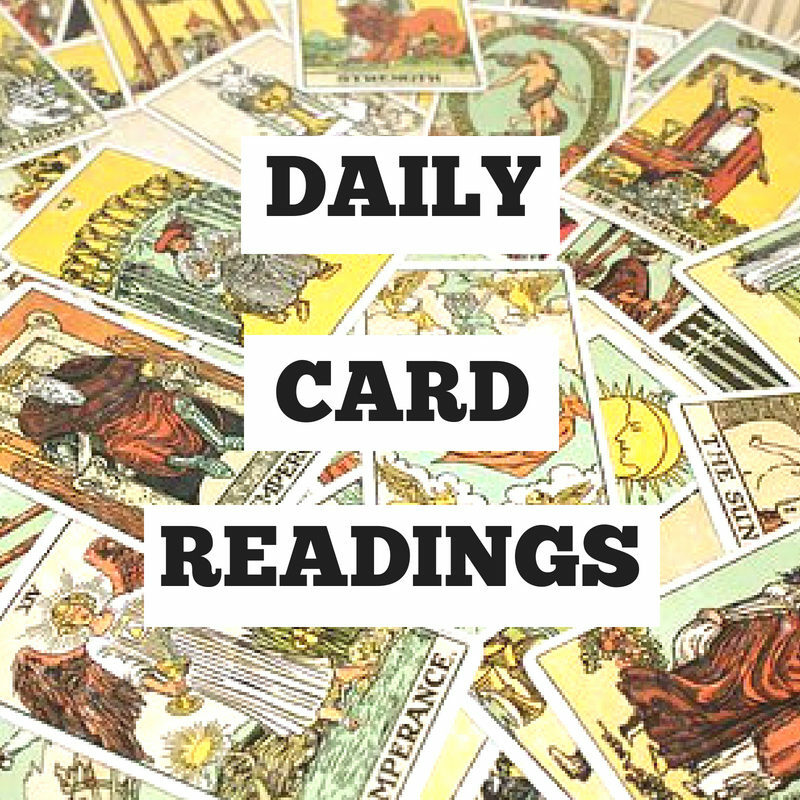 The card's meaning can differ depending on where it it appears in a reading and in relation to the other cards in the reading. Sit with your cards and shuffle them. Get your energy into them. Do this daily for as long as you can. Try drawing a random card and just sitting looking at it. Hold it and feel what you get from it. Look at the imagery, the colours, the story on it. Get a strong sense of the card. Trying writing down your feelings in a journal. Writing down what you get imprints the feelings in your mind in a more memorable way. Tarot decks have stories running through the suits - Cups, Pentacles, Swords, Wands. So extricate all the cards in the suit. Lay them our from Ace to King and follow the story through from start to finish. The way this helps is because you get to see cards interlinked and how they work together. This a slow burn technique but will really get you in tune. First thing in the morning, or when you can, draw a card. Before you do focus on your day ahead. Draw a card at random. Sit with it just looking at it and holding it. Feel what you get from it. This is your card for the day ahead. You can write this in a card journal. Write the title of the card and what you get from the card. At the end of the day think back on your day. Write how your day was. Review what you got from the card compared to your day. What did you pick up? Make this a daily practice. To begin trying readings we would suggest a simple three card reading. Draw three cards that are face down. The first represents past, the second present and the third future. Turn over the past card. Look at it and get it a sense of it. Remember it relates to the past. Then turn over the present card. Focus on that card and remember it relates to the present. Then look at it in relation the past card. How are they linked? Then turn over the future card. Focus solely on that card. What does that tell about the future? Then see that card in relation to the past and present cards. How are these three cards linked? What story do they tell? When you feel ready try a nine card reading. Use the same technique as above. However, the order you draw the cards, lay them and read them differs slightly. Draw nine cards face down. Place the cards face down - 1, 2, 3 horizontally. Then 4, 5, 6 horizontally below them, then 7, 8, 9 horizontally below them. However, when you read them 1,4, 7 are the past cards. 2, 5, 8 are the present cards. 3, 6, 9 are the future cards. So turn over 1, 4, 7 and focus on them. They are the past cards and link in to each other. When you have studied them turn over 2, 5, 8 and they are present. Look at those three cards solely. Then look at them in conjunction with 1, 4, 7. Find the pattern, story or link. Then turn over 3, 6, 9 and focus on them in relation to the future. Then look at all nine cards and see what story they tell you. What do you pick up on. When you are ready then start reading for others. Reading for friends and family you know their story. There is no mystery. It is more challenging. Put it out to the universe that you want people to read for. Then start telling people you want to practice. People love free readings. It won't take long to get a few. When you are confident and competent then you can start considering charging. Just be very aware of the value for money people are getting. Your focus should be on being a good reader. If you concentrate on that the money will come. Hone your craft. Become good. Become very good. Practice until you get it more than right.